3.09% GST ( gross service tax ). Elephant ride and Camel ride. Entrance fees for any monument. Arrival at Delhi proceed to hotel and check in to hotel. 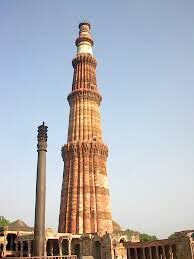 Morning tour of Delhi visiting JamaMasjid , Red Fort, Gandhi memorial ( The memoir of father of the nation). Afternoon visit Qutub Minar built by Qutub-ud-Din Aibek in 1199, &Humayun's Tomb. Overnight stay in Delhi hotel. Early morning after breakfast drive to Agra. On arrival check in at hotel. Proceed for sightseeing. Agra Fort - This Fort, built by the successive contribution of three Mughal generations - Akbar, Jehangir and Shah Jahan - still fascinates the entire world with its majestic glory. More like a city inside, the fort was built to fulfill the military purpose which spreads on the banks of Yamuna enclosing a humongous area of 3 km radius. The Agra Fort gained its actual elegance, lavishness and royalty of a palace at the time of Emperor Shah Jahan. 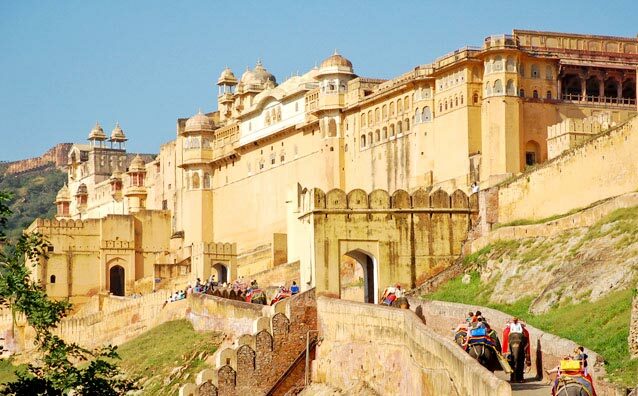 The Fort also serves as a vantage point to view the Taj Mahal from a distance and it is believed that the Emperor Shah Jahan spent his days in exile watching the Taj from here. If time allows visit colourful bazzarsnight return back to the Hotel. Overnight stay in Agra hotel. Early morning visit Taj Mahal - a poem written in white marble, the most extravagant monument ever built for love. Taj Mahal - One of the eight wonders of the world. The Taj Mahal is often described as "the epitome of love" & "a monument of immeasurable beauty". 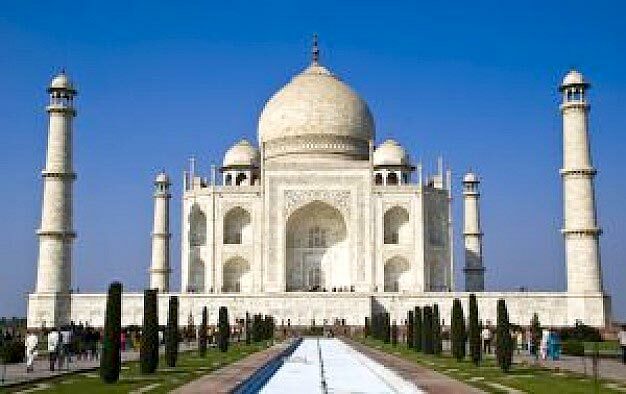 Taj Mahal was built by Mughal Emperor Shah Jahan to enshrine the remains of his beloved wife Begum MumtazMahal which manifested the immortal love between the two. The purity of the white marble, the exquisite ornamentation, precious gemstones used and its picturesque location, all make this monument gain a place amongst the most magnificent buildings of the world. You can stay on to view the monument changing its mood with the soft light of the setting sun. The Taj Mahal remains closed on Fridays. 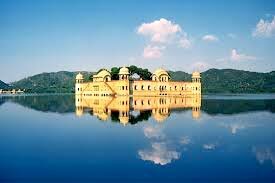 Later transfer to the hotel for breakfast and checkout direct drive to Jaipur on arrival check in the hotel if time allows evenings go to Chokhi Dhani - An ethnic village resort and enjoy Rajasthani Food served in Traditional style enjoying folk dances and music (At your own). Overnight stay in Jaipur hotel. Morning after breakfast visit Amber Fort, and enjoy elephant ride (At your own). Visit world famous Astrological Observatory, City Palace - Museums of precious and semi - precious stones, Typical Rajasthani handicrafts & free for shopping. Overnight stay in Jaipur hotel. Morning after breakfast checkout from the hotel and drive to Delhi to catch your flight for next destination. Tour End.